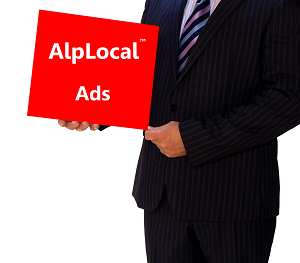 AlpLocal Ads - Your Online Marketing Solution | Alphabet Local - Your Mobile Ads Leader! AlpLocal Shop Local. Buy Local.